«The Last Days of Michael Jackson». 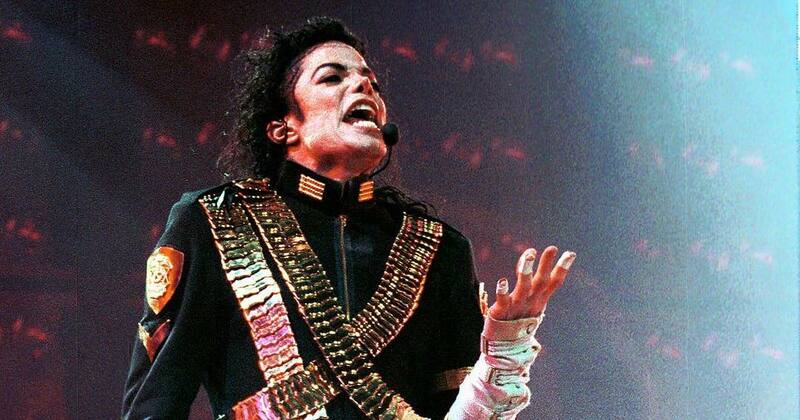 Managers of MJ's estate are outraged that ABC would dare do a documentary called "The Last Days of Michael Jackson", trash the singer & exploit his legacy. They think it's irresponsible & a dishonor. 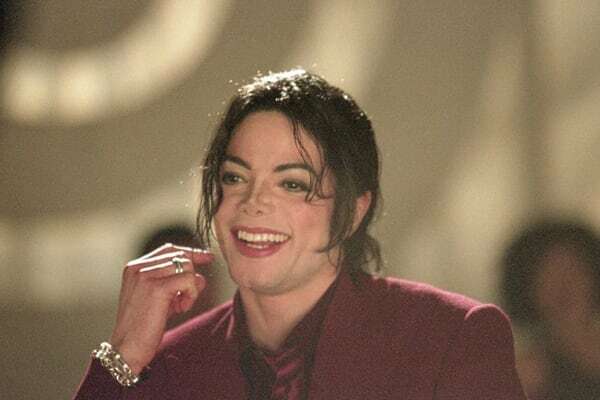 TheMichael Jackson Estate said in a statement to The Associated Press on Wednesday that “The Last Days of Michael Jackson” is not sponsored or approved by Jackson’s heirs, and will most likely violate their intellectual property rights. the last days of MIchael Jackson on ABC? I gotta see that!!! amazing. 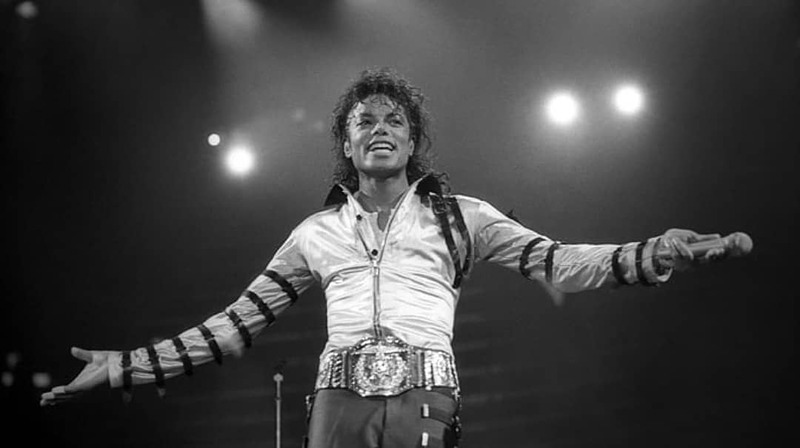 TV viewers note: The Last Days of Michael Jackson tonight on ABC. The estate is very angry which either means it’s very good, too honest ...or they aren’t making any money. 8pm. Lookin badass Here Jackson.